Computer Repairs Bellara - We are 10 mins away. Affordable. Reliable. Looking for a trustworthy computer services company to assist you with your computer troubleshooting? You have come to the right place! 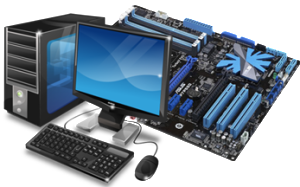 Here at Zoo Computer Repairs, also known by the name PC Repairs Northlakes, we provide our customers with only the highest quality and most reasonably priced computer or laptop services. Our computer experts were trained in one of the best IT support companies and are therefore very good in what they do. We promise you that the solutions we provide are credible and long lasting so you won’t need to keep coming back to us. 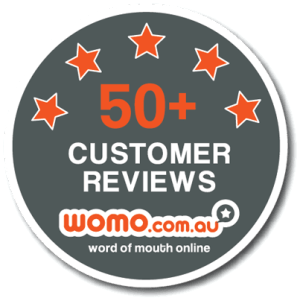 Up until today, Zoo Computer Repairs has served loyal clients all over Bracken Ridge, Brisbane, Logan, Ipswich, Moreton Bay, and Redland Bay. Now, we are also serving clients in Bellara! For questions concerning our services, you can drop by or ring us up. We offer our services from 7am to 10pm, 365 days a year. Need our help on a weekend or a holiday? No problem! We will be right at your service and you won’t even need to pay additional fees! No other service provider performs such commendable and professionally viable computer tune-up service in Bellara as we do. So, you can count on us to get the computer tuned up. Just bought a new webcam? 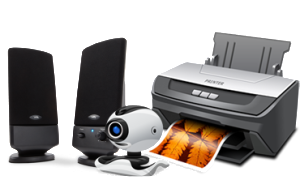 Need a printer installed? There’s no need to stress over setting up your new equipment. Our technicians can connect and configure nearly all peripheral devices to work with your computer. Just give us a call and we will be right at the doorstep of your home in Bellara. Planning to set up a network in your home in Bellara? 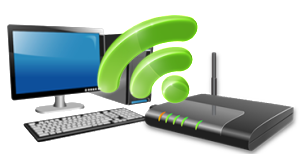 Our technicians at PC Repairs Northlakes can set up a secure wireless network in your home that will allow you to share everything between as many computers as you like. 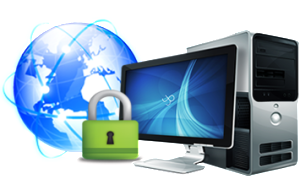 We will make sure that the connection created by our technicians will be 100% secure for you and your family. Buying a new computer is an exciting experience. Don’t let the stress of having to set it up ruin the moment for you. Just give us a call and we will send our technicians to your home in Bellara to setup your new machine onsite, wherever and however you want it done. You will be enjoying your brand new computer in no time! 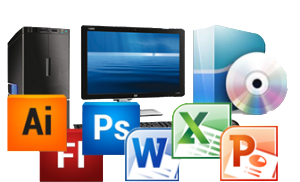 There are all kinds of software in the market for each and every one of your needs. Installation and setup can be stressful for those who aren’t techy. However, you no longer have to worry about the installation of the software you need. 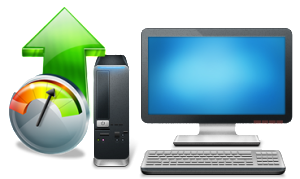 Here at PC Repairs Northlakes, we can help you install and setup all the software you wish to have on your machine. Just drop by at our office in Bellara or give us a call and we will be at your service. Hardware installation is one of the many things you can do to tune up your computer. Whether your PC is running slowly or you simply want to upgrade parts of your computer, rest assured that we can help you with whatever you want. 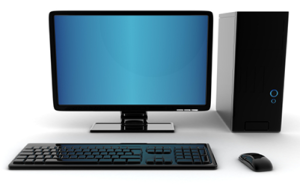 Give us a call and we will bring our services to your home in Bellara so you won’t have to go through all the trouble of bringing your computer to us. 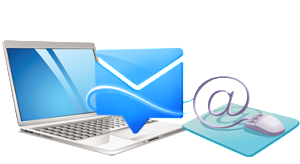 In this age of technology, having your own email account is important because it creates a fast and reliable form of communication that is 100% free and is also easily accessible. Our technicians can help you setup your own email account and show you how to use it. Once our technicians are done, you can now communicate with anyone anywhere in the world even if you’re just sitting in front of your computer in your home in Bellara. Our technicians’ forte is that they offer personalized service to clients all over Bellaraand throughout Australia. 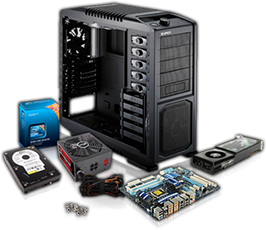 You can consult our technicians for computer repairs, assessment, system upgrading and replacement of old parts without any hesitation. Our technicians, however, being computer geeks and IT professionals, have complete know-how about free credible software. 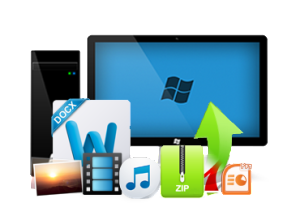 We can easily provide you a reliable, free version of different software to save your money. Our technicians’ service packages are client-centric and, in Bellara, people from all walks of life can count on us for computer related issues. 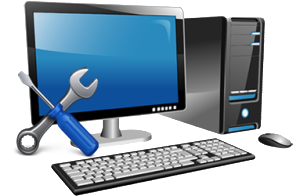 Should you discover an issue affecting the performance of your PC/laptop, you can have it fixed within the shortest possible time. 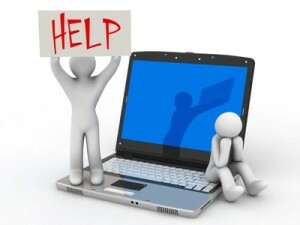 You can confidently contact us to fix your PC or laptop issues because we have the best technicians in Bellara. At our website, zoorepairs.com, you will find more than 200 5-star reviews from our regular clients. These are original responses from computer/laptop users all over Bellara and from different parts of Australia who tried our services once and are now hooked. This is way more than what any other website offering IT and computer repair services offers. Check out their feedback in this section: Zoo Repairs Testimonials.